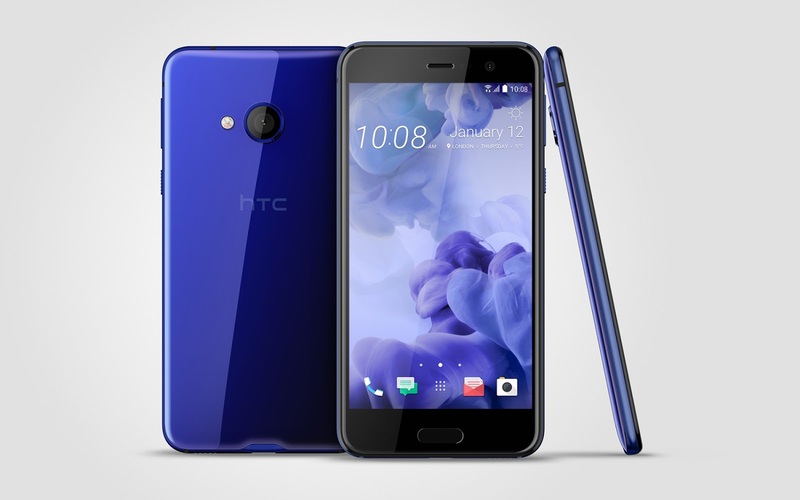 HTC Corporation, a leading innovator in mobile and virtual reality technology, has announced that the recently launched HTC U Play smartphone will now be available in the Indian market. Priced at Rs. 29,990,the HTC U Play comes in Sapphire Blue and Brilliant Black colour options and will be available exclusively on Amazon.in. The device is available at zero cost EMI to customers for a limited period. The HTC U Play 5.2” smartphone comes with a 64 GB internal memory and 4 GB RAM along with 3D contoured liquid surface and a lustrous, symmetrical, curved glass construction that reflects light beautifully. It also supports additional micro SD cards up to 2 TB. Aptly labelled as the phone that is made ‘For the Playful You’ the HTC U Play comes with HTC Sense Companion1. This personal companion is always learning from you and comes with built-in voice recognition so that it’s able to respond to your voice. Other features include HTC USonic2microphones that analyse your inner ears with a sonar-like pulse, and then adapts to you. 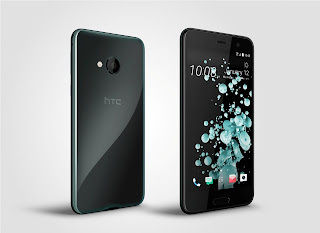 The HTC U Playis equipped with a perfectly symmetric thin design and a unique combination of 16 Megapixel rear and an UltraPixelTMcamera technology on the front that provide vivid light, colours and details to take brilliant selfies. .
1HTC Sense Companion retrieves information from third party websites and databases. HTC is not responsible for the accuracy of such third party content. 2Inbox accessories may vary from country to country. Please check with an authorized retailer or operator for availability. HTC USonic compatible with USB-C connection only TMUltraPixel mode is four times more sensitive to light than standard mode. For more information, please see htc.com.